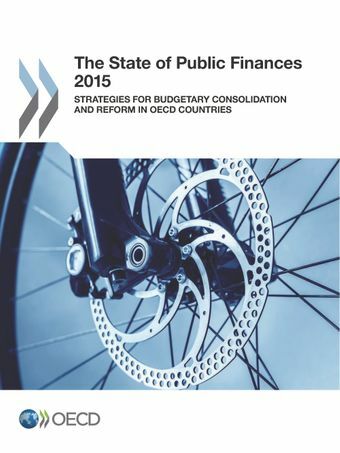 For most countries in the OECD, 2015 is the seventh or eighth year of dealing with the budgetary consequences of the economic and financial crisis. These years have been marked by challenges of fiscal retrenchment of a scale and nature unprecedented in modern times. Previous OECD publications have tracked the fiscal policy responses adopted by OECD governments during the early years of the crisis (2007-2012). This book takes stock of how these responses have evolved and in recent years, up to 2014/15. Two points are apparent from the outset: the response to the crisis has had repercussions for virtually every aspect of budgetary governance; and there are clear lessons for governments about the conduct of fiscal policy – including in its institutional aspects – that should inform future decisions and the agenda of budgetary reform.